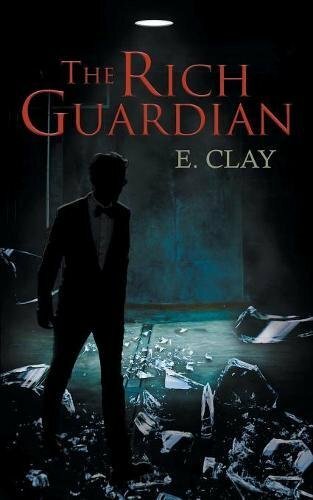 The Rich Guardian is the story of one man sleepwalking through life without a sense of purpose or destiny. However, on 6 June 2018, his life is forever altered after an unexpected encounter with a foreigner who has a dark and secret past. Clay's new acquaintance puts him in the crosshairs of a superpower with unlimited reach. Ding Dong!! Is She Dead? Sent into Witness Protection, Allie goes to deliver her friend's beauty products only to find her door hanging on its hinges and a trail of blood leading to a body. Danger follows Allie as she takes on different situations that risk her life. She discovered a dark secret, witnessed a murder and fled into the night fearing for her life. Three years later, she is still hiding from her past, haunted by a dream lover and fighting to control a beast that seems to grow stronger each day. The streets of Philadelphia are meaner than most, the city on the edge is about to explode. The killing of a cop has stoked racial tensions to the boiling point -- as angry police strike out in force, rounding up every young black man in sight.